Chased out of power in 2011, Silvio Berlusconi is spooking investors with talk of a parallel currency. The ex-PM’s plans look more like posturing than policy. His own finances wouldn’t obviously benefit from Italy leaving the euro. Yet Berlusconi remains too important to ignore. Silvio Berlusconi, head of the Forza Italia centre-right group, suggested in a recent interview that Italy should print a new national currency that would operate in tandem with the euro. 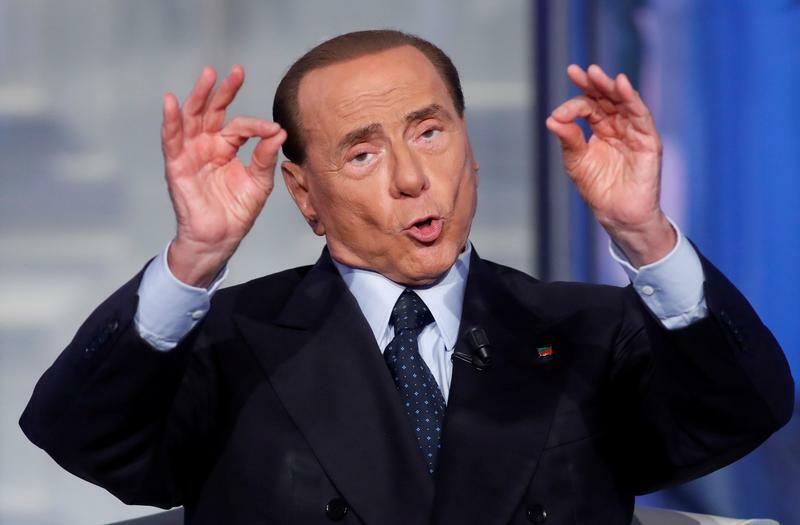 Berlusconi said in an interview with Libero Quotidiano that he proposed an “internal use of a second currency to re-launch consumption and demand”. Such a scheme would be compatible with European treaties, Berlusconi argued. Italian 10-year bond yields rose nearly 10 basis points on Aug. 22, to just over 2.1 percent. Italy will hold parliamentary elections next year. Berlusconi’s party Forza Italia could take 13.2 percent of the vote, according to a recent poll by SWG.